Developed in collaboration with real firearm manufactures right here in the USA, the EMG Famas scope mount boasts over-kill durability, craftsmanship, and performance for Airsoft. 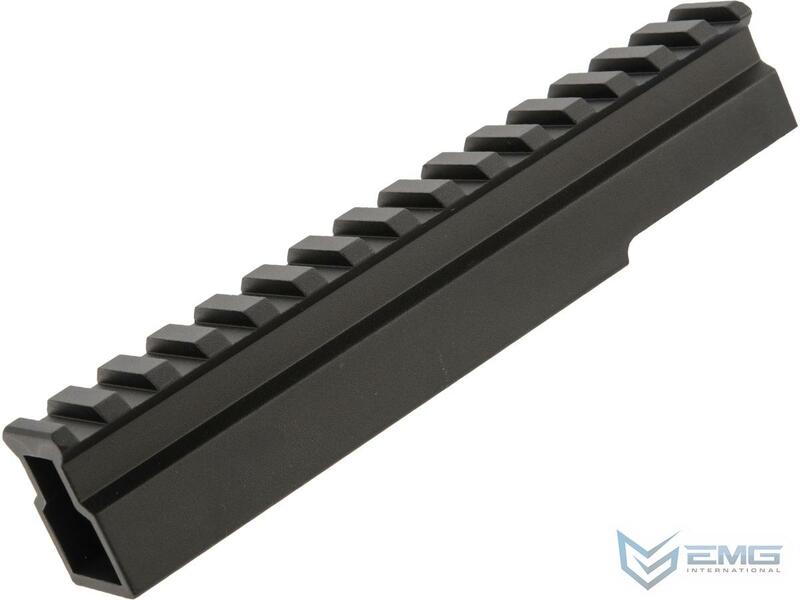 Designed to fit right on the carrying handle of your FAMAS series rifle by Tokyo Marui, Cybergun, Softair, JG, JP, and other similar / compatible models. 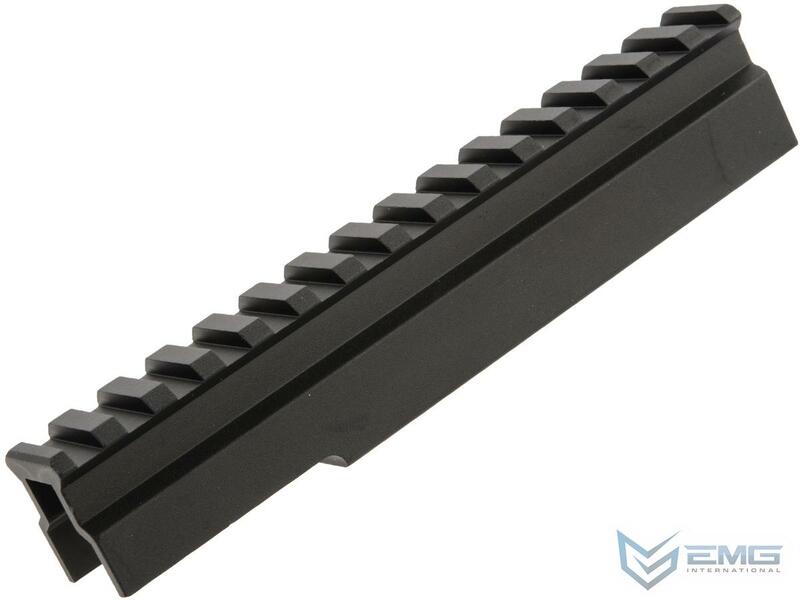 This rail mount base enables attachments such as dot sight, scope, laser, optics, and other picatinny / weaver attachments.